WLA has a range of experience in commercial brokerage covering all asset classes, from Office and Industrial to Retail and Investment Sales. We provide direction to our clients when they need to lease or sell their property by developing a strategic plan that will target the appropriate market, set prices that achieve their goals while still remaining attractive to that market, and aggressively seek prospects through our large network of existing clients, the brokerage community, and new prospects whose business model fits the parameters of the asset. As a tenant or buyer representative, we identify the client’s needs, provide support to justify the acquisition through financial modeling, and enter the marketplace on their behalf to vet the best options. We typically offer up a host of “off-market” opportunities during this type of search, using our network of owners and landlords to offer the client the widest array of options. With our familiarity with the market and by closely watching transactional data we negotiate firmly for the best terms, ensuring the client receives a very competitive sale or lease price. 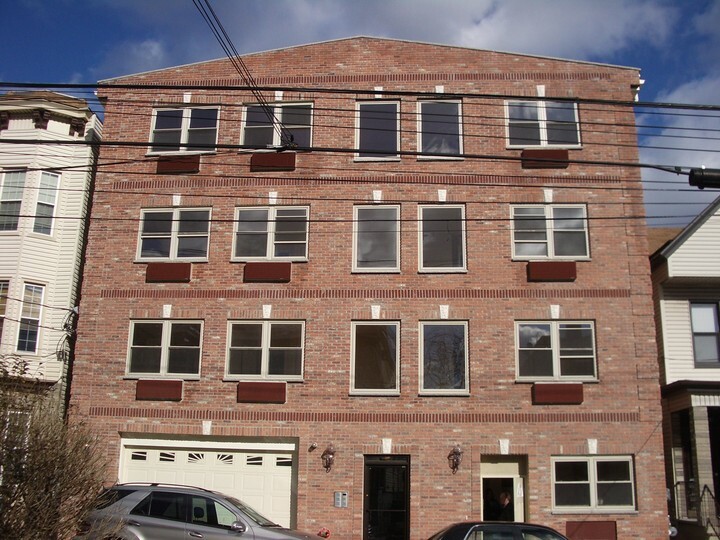 206 36th Street, Union City NJ – This 16 unit new construction property was built by a local developer with the intention of making it a rental building. 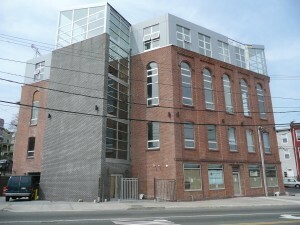 Due to differences within the development team, they decided to put the building on the market and sell upon completion. Realizing an opportunity in a strong condominium market, a group which WLA president Larry Brush was a member of acquired the property upon completion and receipt of Certificate of Occupancy and proceeded with the legal conversion of the building to condominiums. Simultaneously the units were brought to the market and subsequently sold over a 9 month period. Library Hall Lofts, Jersey City NJ – This circa 1866 former municipal building had been falling into disrepair for decades. Noticing the great “old-bones” this grand structure had, WLA president Larry Brush became the contract purchaser of the property and began the rigorous process of getting municipal approvals to redevelop the storied structure into high-end loft condominiums. In the meantime, he was able to attract equity investors as well as institutional financing for the purchase and re-construction of the project. After an intense restoration and addition which included removing the old roof system and replacing it with a modern, 4 unit glass penthouse floor, Library Hall Lofts was completed in mid-2008, achieving prices as high as $500 per square foot, a record for the area.